Black Table Seating Sign. Acrylic Wedding Sign. Unique Seating Chart Signage. Wedding Decor. Perspex Signs. Table Arrangement. Guest Signs. 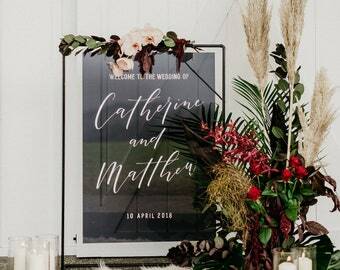 Wedding Welcome Sign Pack. 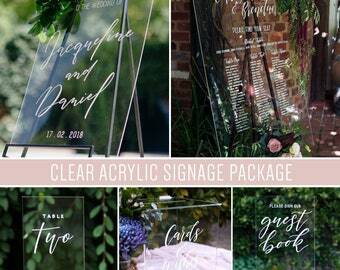 Acrylic Wedding Signs Bundle. Acrylic Signs. Wedding Welcome Set. Cards And Wishes. 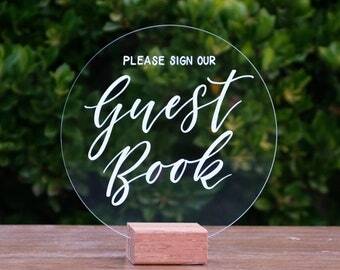 Guestbook Sign Bundle. 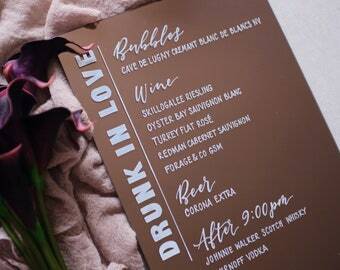 Drunk In Love Bronze Rose Gold Bar Menu. Wedding Drinks Menu. Acrylic Wedding Sign.. Event Signage. Drink List. Cheers To Love Bar Sign. Wedding Signs. 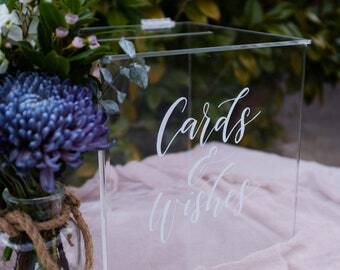 Acrylic Signs For Wedding Guest Book, Cards & Wishes. 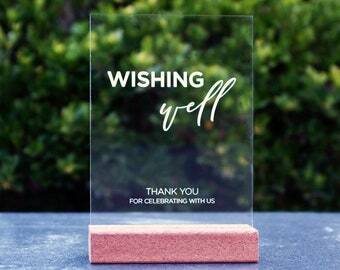 Wedding Gifts Sign. Wedding Decor. 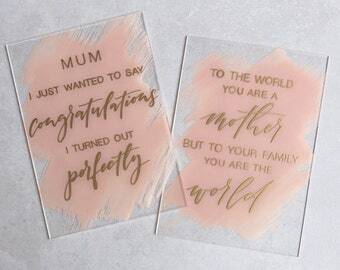 Acrylic Wedding Signs Set. Name Sign. Business Logo Sign. Custom Acrylic Business Signage. Logo Sign. Custom Perspex Sign. Branding. Business Logo and Design. Fast Track Fee. Must Be Approved By Fox And Hart First. Custom Wedding Sign. Acrylic Mirror Signage. Calligraphy Quote Sign. 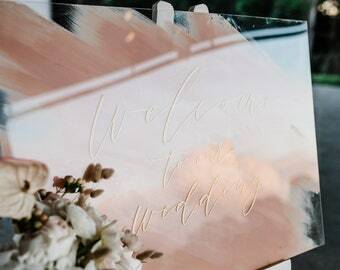 Bronze Wedding Welcome Signs. Keepsake Sign. 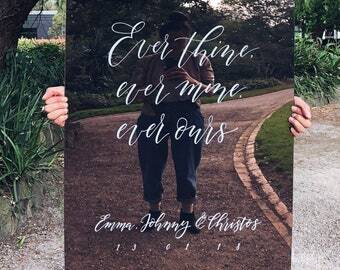 Wedding Signage Bundle. 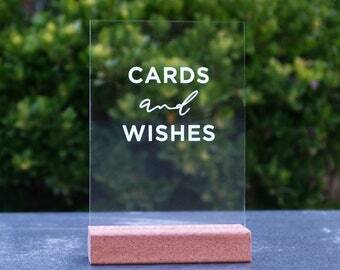 Acrylic Guest Book, Cards & Wishes, Share The Love Social Media Sign. Wedding Decor. 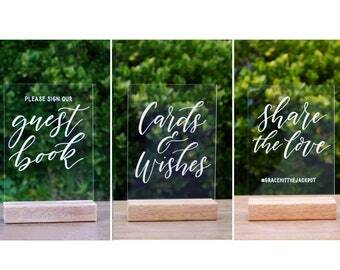 Acrylic Wedding Signs Set. White Wedding Acrylic Seating Chart. Table Seating Sign. Gold Wedding Sign. Wedding Decoration. Guest List Sign. Wedding Reception Signs. Wedding Cards and Wishes Sign. Modern Acrylic Signage. Wedding Card. Wedding Signage. Wedding Decor. Wedding Gifts. Decor. Engagement. Guest Book Sign. 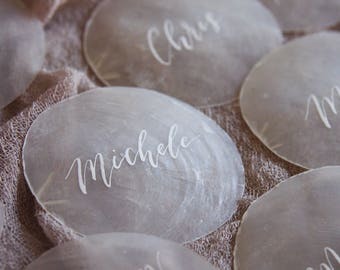 Round Acrylic Wedding Signs. Calligraphy Guestbook Sign. Wedding Decor. Wedding Album. Round Wedding Sign. Guest Sign In. 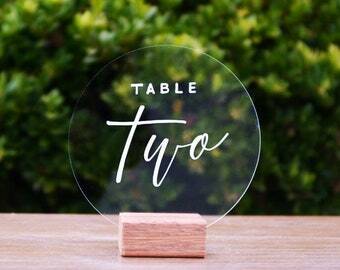 Acrylic Wedding Table Numbers. Round Modern Wedding Numbers. Circle Acrylic Wedding Signs. Wedding Table Decoration. 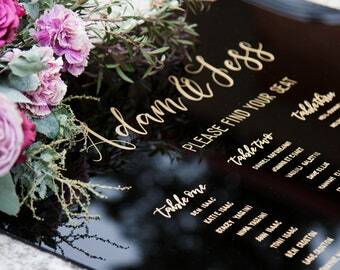 Perspex Wedding Signs. Gold Drinks Sign. 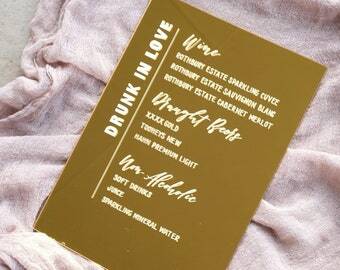 Drunk In Love Drink Menu. Acrylic Bar Menu. Wedding Decor. Event Signage. Drink List. Beverage Sign. Bronze Wedding Table Number. 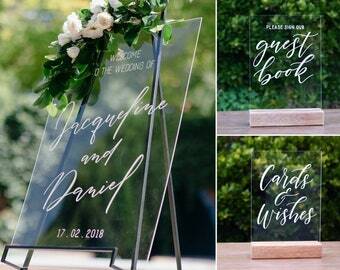 Acrylic Mirror Wedding Signs. Table Decoration. Perspex Wedding Signage. 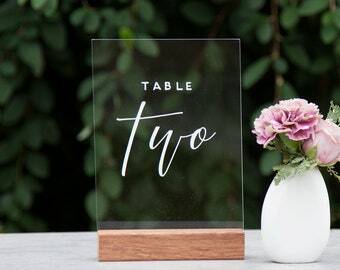 Calligraphy Table Number Signs. Cards And Gifts Acrylic Sign. Wedding Gift Sign. Modern Wedding Signage. Wedding Card. Decor. 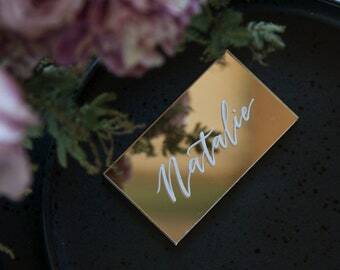 Gold Acrylic Place Cards. Wedding Place Names. Event Placecards. Wedding Calligraphy. Table Decoration. 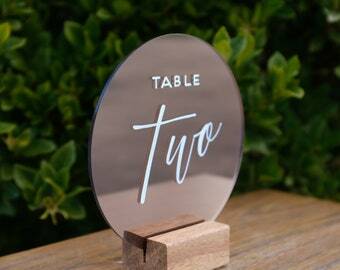 Modern Acrylic Table Numbers. Wedding Table Decorations. Event Decor. Table Decoration. Calligraphy Table Number. Decorations. Bar Menu. Acrylic Drinks Sign. Drunk In Love Sign. Wedding Drinks Menu Sign. Cheers To Love. Wedding Sign. Wedding Bar Menu. Mesh Wire Wedding Backdrop Screen. 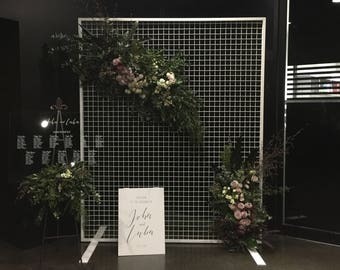 Floral Mesh Display Screen For MELBOURNE HIRE ONLY. Wooden Table Seating Chart. 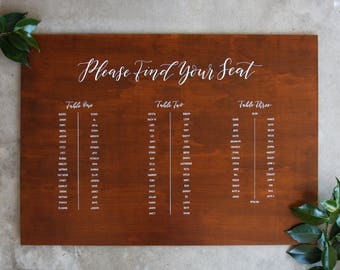 Wedding Seating Sign. Table Signage. Wedding Name List. Decor. Table Names. Item shipped fast, exactly as described. I love the font! Can't wait to use it. 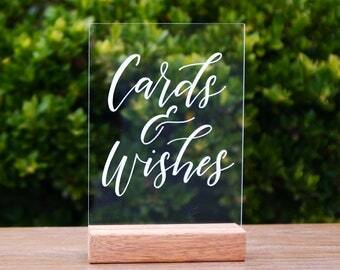 Cards And Wishes Wedding Sign. 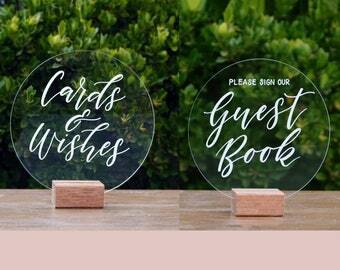 Acrylic Round Wedding Signage. 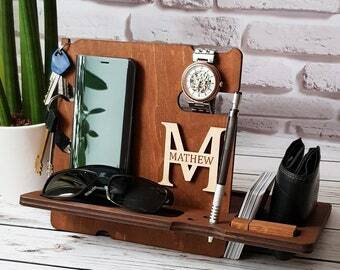 Gift Table Sign. Wedding Decor. 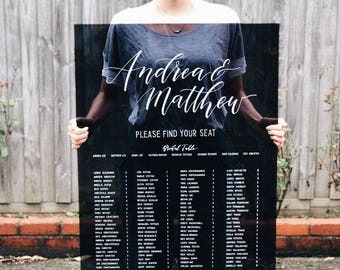 Perspex Wedding Signs. 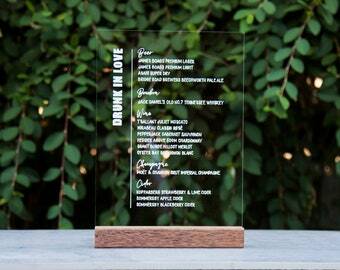 Acrylic Drinks Menu. Gold Wedding Menu Sign. Bar Menu. Events Bar Menu. Calligraphy Wedding Signage. Modern Wedding Decorations. Classic wooden hand lettered wedding table seating sign. Seating Plan. Black Acrylic Table Seating Sign. 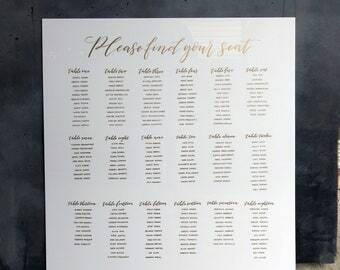 Gold Calligraphy/ Wedding Seating Chart. Reception Decoration. Wedding Sign. Wedding Chart. When I'm not making signs, I'm lettering and doodling. Behind the scenes wedding styling. Ever thine, ever mine, ever ours. And forever holding a camera. Bespoke. Individually hand-lettered. Made with a whole lotta Hart. 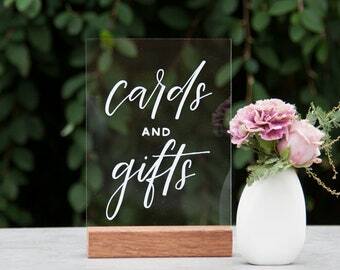 Fox and Hart is a not-so conventional wedding design studio that specialises in hand-lettered signage, stationary and calligraphy. 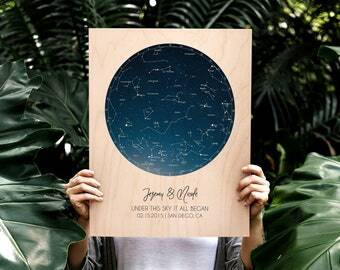 With an aesthetic best described as bespoke, whimsical, and rebel-hearted, we create personalised signage and stationary for couples who like to do things a bit differently. For me, the biggest inspiration behind Fox + Hart is and forever will be, my Grandpa - an extraordinary Chinese calligrapher, who also happens to be one of the founding members the Australian Chinese Calligraphy Association (talk about overachiever, right?).. I used to sit hours next to him hours on end watching as he painted the most exquisite cursive Chinese characters. Although I am yet to have mastered his art (much to my dismay), I have found my niche and cultivated my own form in Western calligraphy and hand-lettering. Today, Fox + Hart specialises in creating something truly bespoke, personal and different. Each and every single piece you see here are carefully designed and curated. 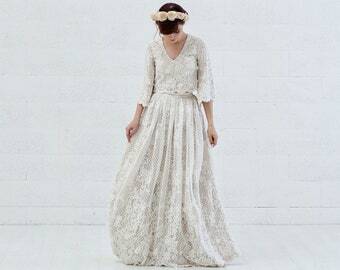 There are ‘off-the-shelf’ pieces for your special day or can be tailored entirely to you, your personality and your story. So. The only question left to ask is: what shall we create? Hello, I’m Lisa, the woman behind the letters, flourishes and bubble wrap. You will never find my car without acrylic or my bag without a calligraphy pen. Unless it's date night. Maybe. My job is to make things look pretty. So let's chat? Hello lovelies, I'm Yasmine, the woman behind all of Fox and Hart's admin. While Lisa is busy making magic in her studio, I'll be answering all your wonderful enquiries, managing your orders and doing all that organisational biz! We love working our magic on creating custom orders - If there’s something you’ve seen or you’ve got an idea, let’s chat. We jam on what you’re after and set you up with a custom listing to order from. Once an order is in and it’s time to work on your signage, we’ll send you proofs to review. We then letter and ship your order whilst you kick back and enjoy the lead up to your big day. If you don’t have all the details finalised (e.g. guest lists, table number qty's, menus etc. ), we take a 50% deposit upfront to secure your booking and once you’ve confirmed these details, we will invoice you the final balance. Without a deposit your job is not confirmed. Please see further details below on artwork proofs, changes + approval. Each and every sign is hand-lettered and made with love and as such, when received, they also need love. Avoid placing items on top or against the signs where the lettering can be scratched and take care transporting them. If possible, keep the signs in the packaging they come in and keep away from sunlight, heat and water. To clean acrylic, use a clean damp soft or microfibre (recommended) towel to lightly wipe over the non-lettered areas. We are not responsible for damage to the signs due to negligence. If the cost of your delivery adds up significantly, get in touch for a custom order with combined shipping. We reserve the right to charge additional fees where actual fees exceed what has been paid in the order. This will occur if you are in a rural or regional location. Ensure delivery details attached to your Etsy account are correct, as Fox and Hart will not be responsible for any incorrect courier bookings, deliveries which then result in a redelivery or return fees. Please read all product descriptions correctly before placing your order. If you have ordered a hire item and do not reside within the Melbourne metropolitan area, there will be a processing fee (to be deduced from your refund amount) applied to refund the order. 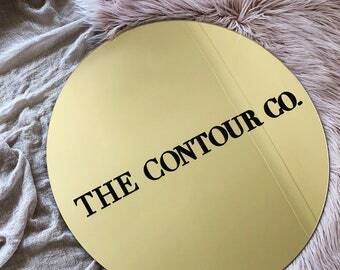 If you have ordered the signs on their own, however require wooden stands after you have received the signs, you will be required to pay the full shipping fees to have stands sent. Our work is made-to-order and/or custom designed - please decide carefully as there are no cancellations, exchanges or returns. We assign a certain number of orders per month, and any cancellations will result in an unrecoverable loss. If the Item has been damaged during delivery, notify us within 48 hours of receipt with photos of the damaged product and packaging. A replacement will be sent at our discretion. Items will be not eligible for return after 48hrs of delivery time stamp. Refer to the shop announcement to understand current processing times, as these may differ from the product listing due to varying demands. During wedding season Aug-Apr, please allow extra time (min. 4-6 weeks), especially on custom orders. When you place your order, please ensure you check the shop announcement, where display the most up-to-date information regarding processing times. The auto-generated message from Etsy may be different to our lead times. Please understand that I am a one-woman team that hand-letters all signage, and these take time to create, so please bear with me as I work through the orders. If you have any concerns regarding when you will receive your order, please get in touch. We take on a limited number of fast-track orders based on current workload. There is an additional fee of 30% - 40% (minimum fixed fee of $35.00), plus express shipping charges. If applicable, you may collect the item from our home-based studio in Melbourne’s eastern suburbs. Orders will be required to be paid in full within same day or 24 hours of creating a custom listing to secure the booking. Final guest lists are required 4 weeks prior to your event date.l. We like them in Excel format with full names in single cells please, and set up how you want it to appear on the sign i.e. alphabetically or by tables. Whilst we endeavour to ensure we have correctly drafted up your signage and requirements, we are only human and mistakes happen. We will happily correct any errors made on our behalf. However we hold no responsibility for typographical errors, spelling mistakes or incorrect information that was provided to us. All proofs need to be approved within 72 hours or it may delay production and shipping. We are not responsible for delays and you may be required to upgrade to fast-track order and express shipping services to fulfil the order in time for your event. We do not sell the acrylic material or wooden stands on its own and are only for sale with the purchase of our acrylic signs. Any stands, easels and other items featured in images are not for sale. Any items available for hire are listed in the store.